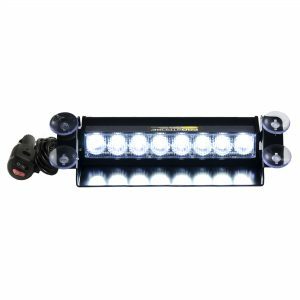 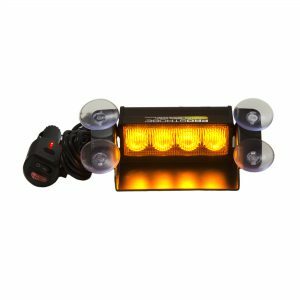 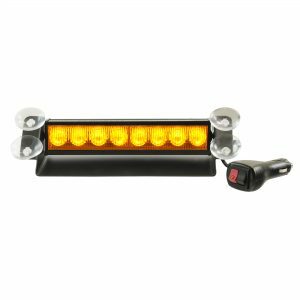 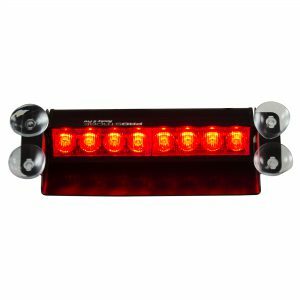 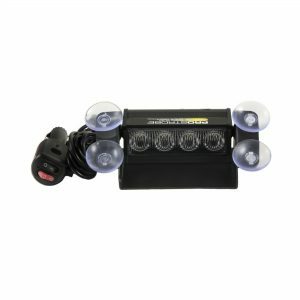 The new Rocky 4 Pro Dual™ is a low profile, windshield mount, dual color safety strobe compatible with almost all vehicles. 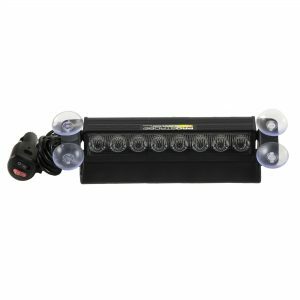 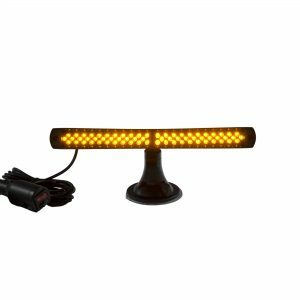 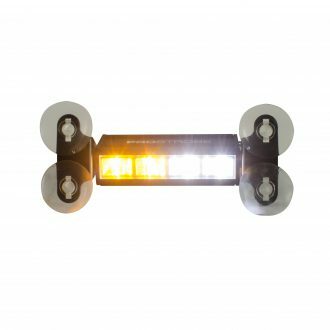 Four high power white and amber LEDs flash in nine different patterns to provide your vehicle with increased road presence. 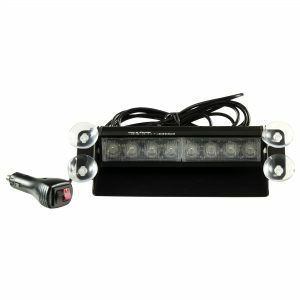 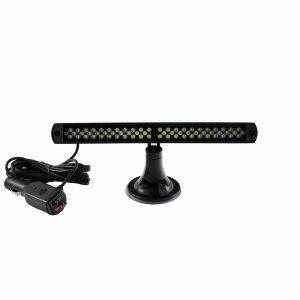 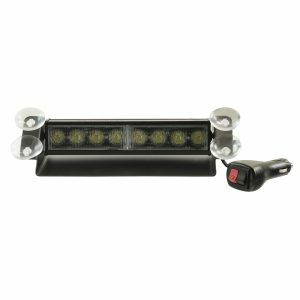 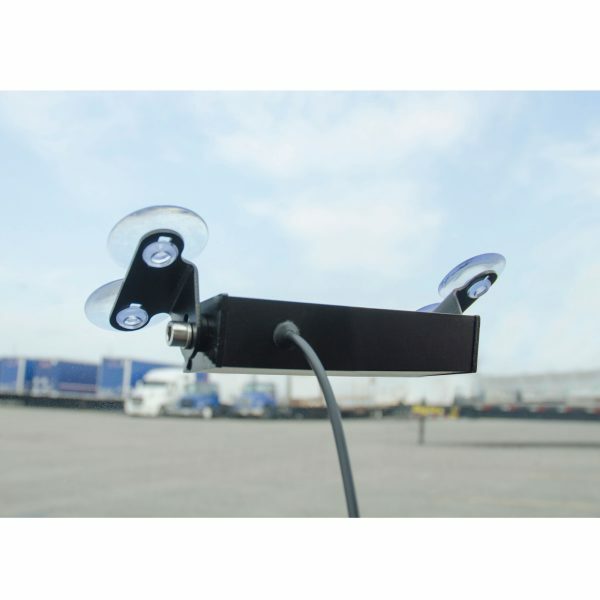 A pivoting angle mount is secured to the windshield or window with four suction cups while an 8 ft power cord with a built in controller is plug and play with all 12V outlets and cigarette lighter plugs. 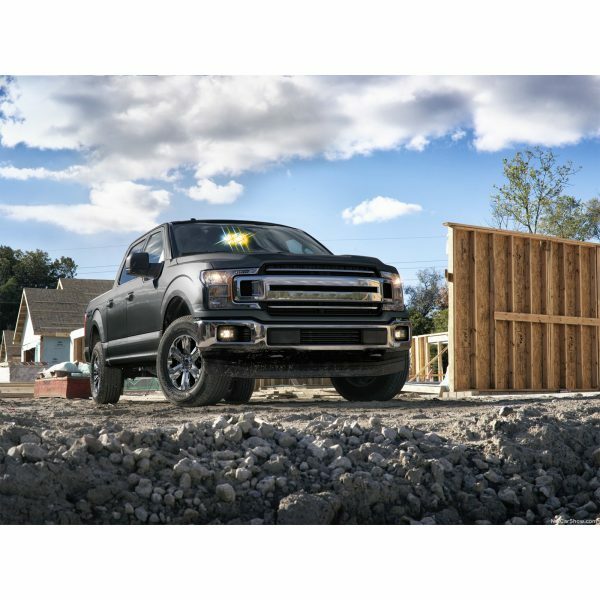 All metal construction stands up to repeated use and tough environments while being lightweight and easy to remove or transfer between vehicles. 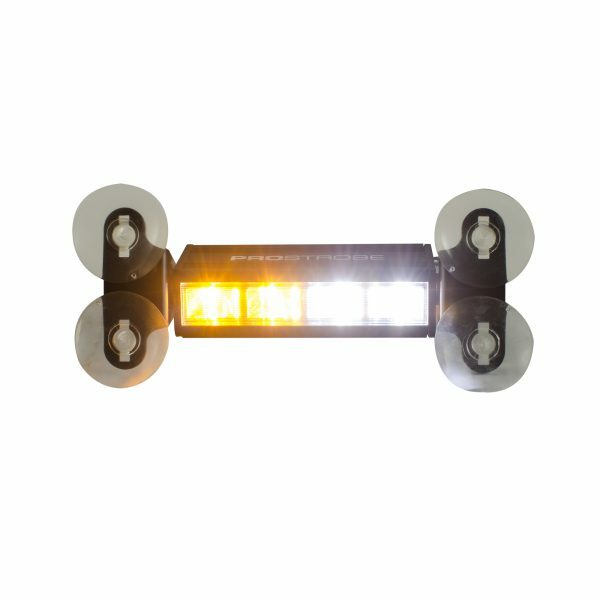 Great for cars, trucks, SUVs, boats, construction equipment and more for everyday and on the job safety. 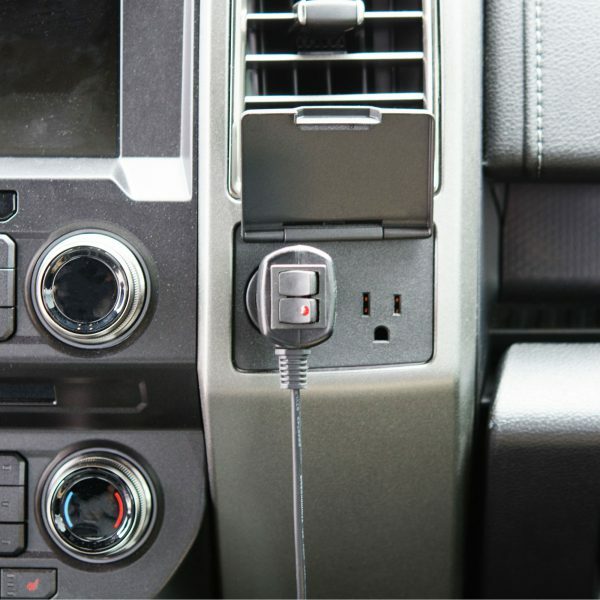 Fused for safety. 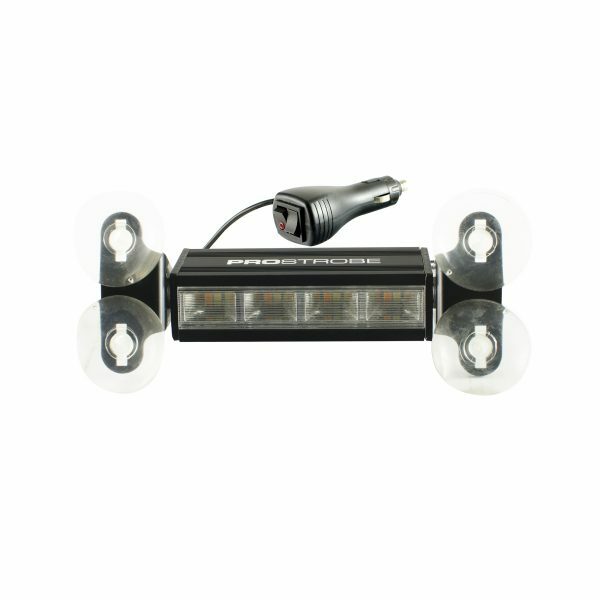 If you have any questions or concerns, please feel free to contact us and we will get back to you as soon as possible.